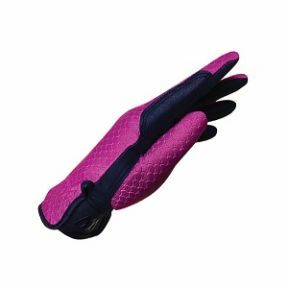 Bright colours, classic design, high functionality the new uvex sportstyle kids riding glove is in no way inferior to the adult models, but sure to be much more fun, thanks to the trendy colours! The anti-slip material provides an ideal grip on the reins, extra stretch inserts guarantee an excellent flexibility and wearing comfort. 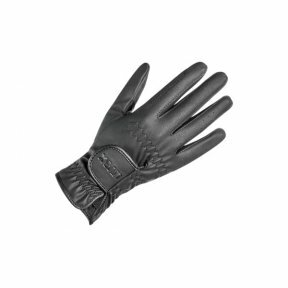 Add elegance and style to your riding with the Zennor. Designed with durable REINTEX# PORE palm for a great grip and feel, scallop fabric with 4-way stretch for great comfort and fit. 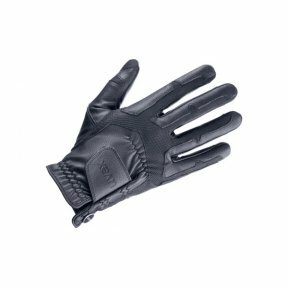 Cold weather gloves, designed with the rider in mind. 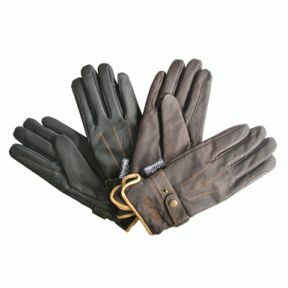 Positive feel to the rein, whilst keeping your hands warm! 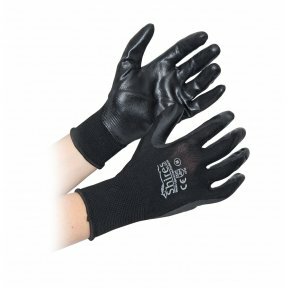 These lightweight gloves keep hands mobile and unlike many yard type gloves, allow a high degree of dexterity. 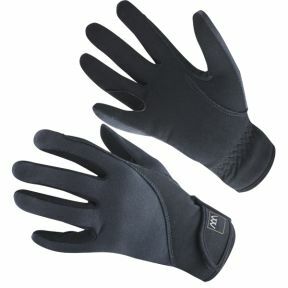 Quality warm gloves, featuring a pigskin leather outer and thinsulate lining.